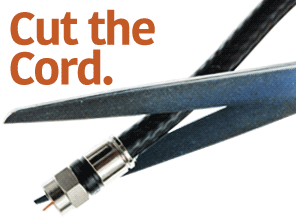 Get up-and-running building cutting-edge Edison devices with help from this DIY guide. 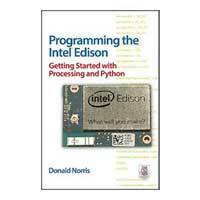 Programming the Intel Edison: Getting Started with Processing and Python lays out the Edisons powerful features and teaches the basics of Internet-enabled embedded programming. Discover how to set up components, connect your PC or Mac, build Python applications, and use USB, WiFi, and Bluetooth connections. Start-to-finish example projects include a motor controller, home temperature system, robotic car, and wearable hospital alert sensor.